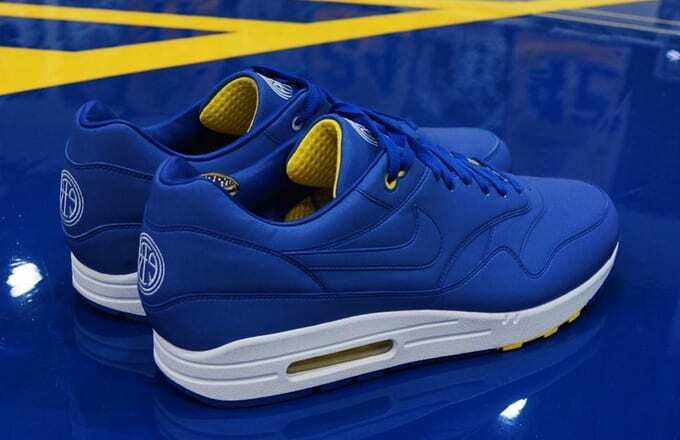 Andre Iguodala and the Golden State Warriors are just a handful of games away from making NBA history, and if you&apos;re looking for a good way to honor the team&apos;s historic season, these Nike Air Max 1 Bespokes are perfect. These "Golden State" Air Max 1 Bespokes were designed by Iguodala and Marcus Troy, who previously put their heads together for an Air Force 1 Bespoke. 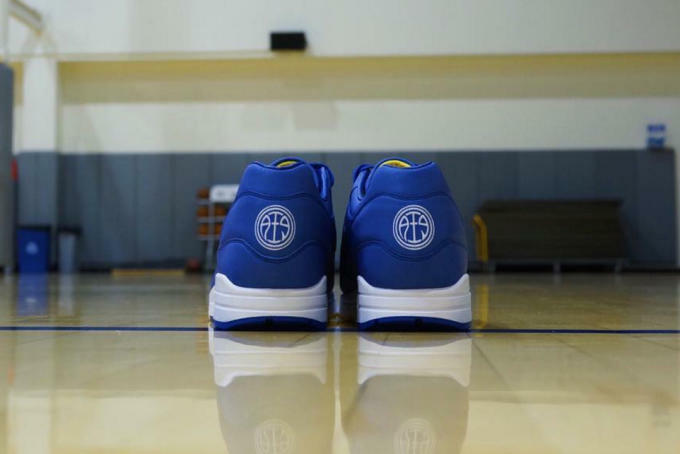 Here, they focus on on a Warriors-inspired palette that&apos;s accentuated by a reflective 3M royal blue upper. 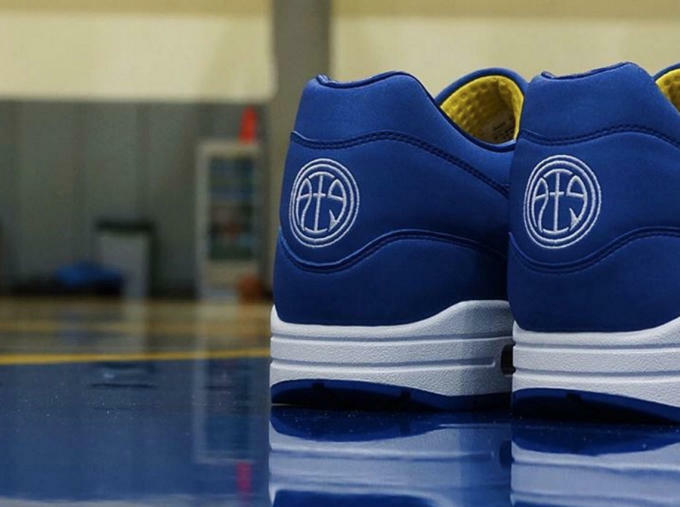 Elsewhere, hits of yellow are subtle yet striking, and Iguodala&apos;s logo badge is embroidered at the heel. Iguodala and Troy have been tight-lipped on exactly how the sneakers will be released, but they recommend following @andre on Instagram for updates. If you&apos;re a Warriors fan, it&apos;s probably a good idea to go ahead and turn on those post notifications, too.